READY TO MOVE IN !! Extraordinary location: frontline beach. Newly renovated project. Direct private access to the beach. Sensational views over the Mediterranean Sea as far as Africa and Gibraltar. 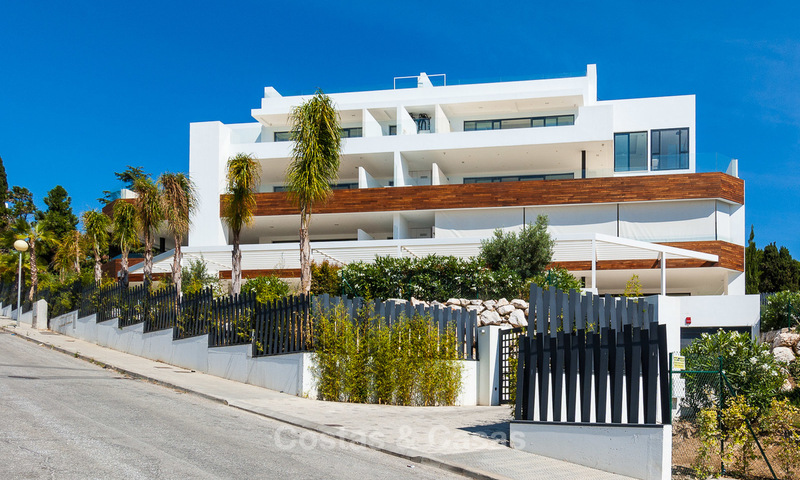 This is a rare opportunity to acquire a frontline beach property at a sharply reduced price. Ideal location: tranquil residential area yet close to plenty of leisure, shopping centres, golf and beach! 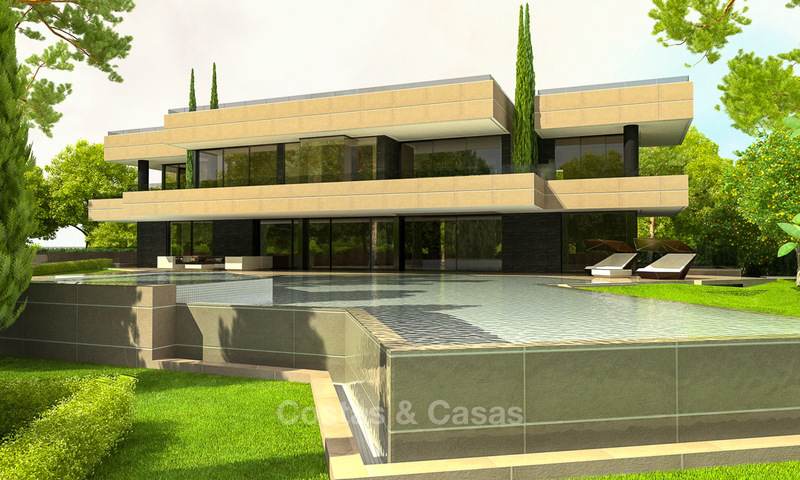 Modern contemporary architectural style with quality, luxury finishes. Open plan layout creating bright and airy spaces. Advanced home automation system, controllable via mobile devices. Outdoor heated overflow pool with night lighting.Fully equipped gym, laundry and co-working space in the communal areas. Walking distance to amenities and beach. 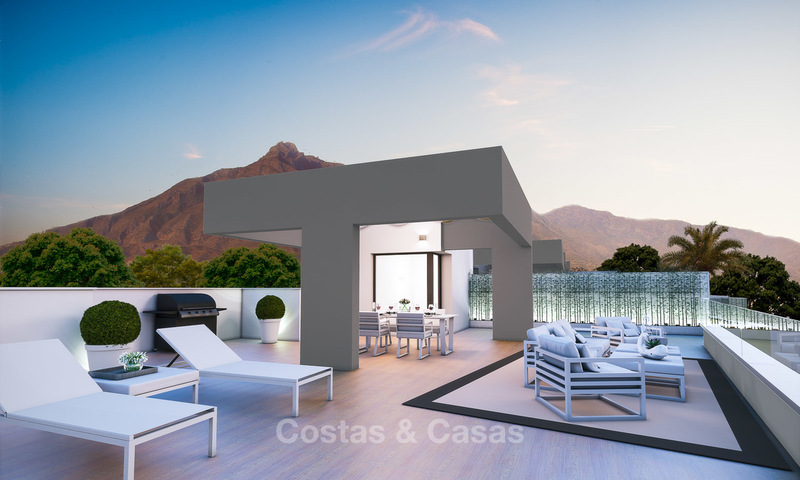 Completely renovated to the highest contemporary standards. Large 98m2 pool. Sea views from the upper floor. Beautiful landscaped garden. Very exclusive. Ready to move in. Vast terraces. Dedicated caretaker. Stunning views. Just a short walk to the Puente Romano. 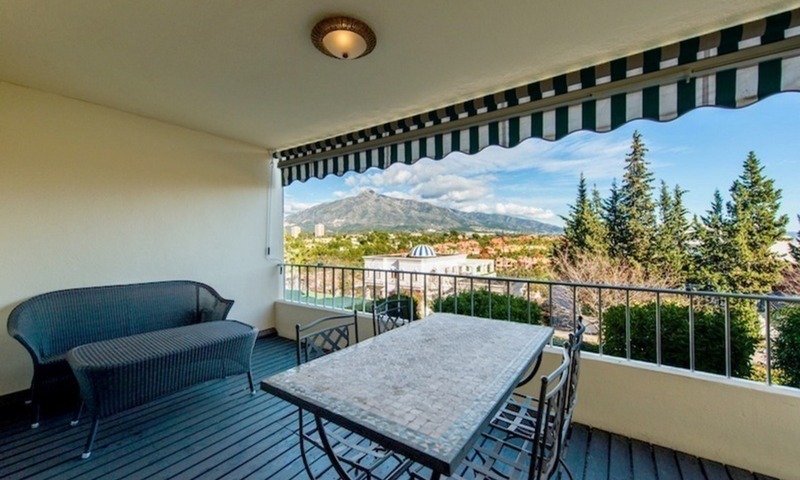 Some apartments benefit from a private garden as well as from their own heated pool. New complex with impressive communal areas. Natural surroundings. 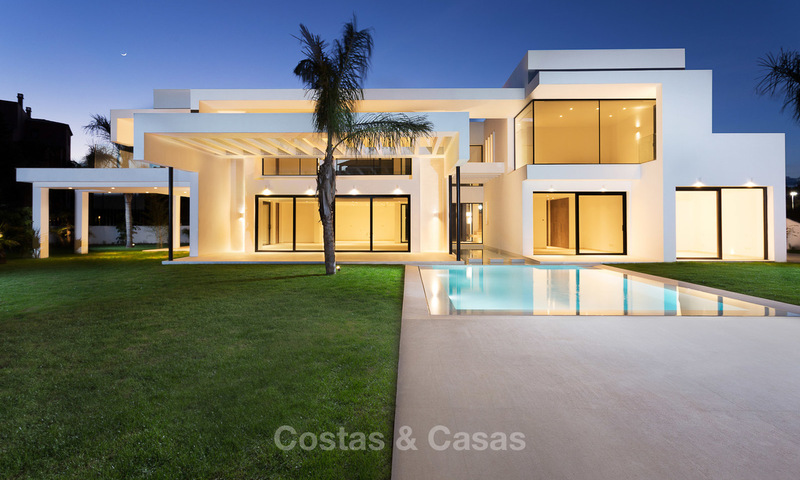 Modern, contemporary design. Sea views. Wide terraces. 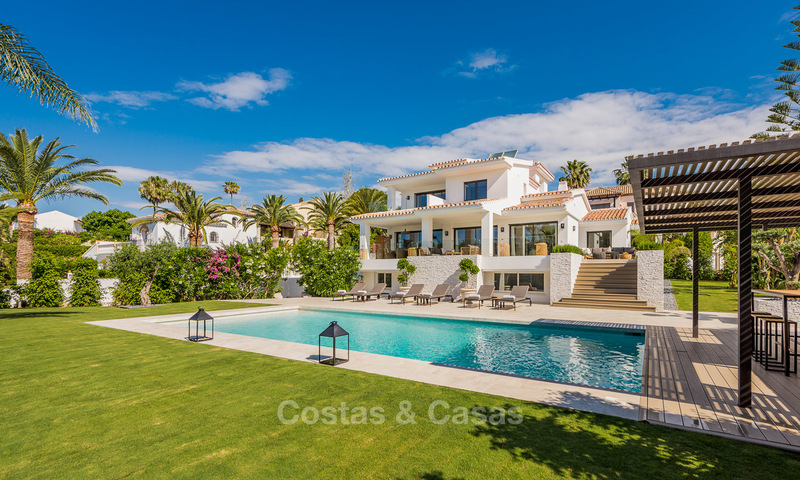 Beach side property in Los Monteros. Prestigious, tranquil urbanisation perfect for those wishing to live a quiet life in luxury. Heated pool. 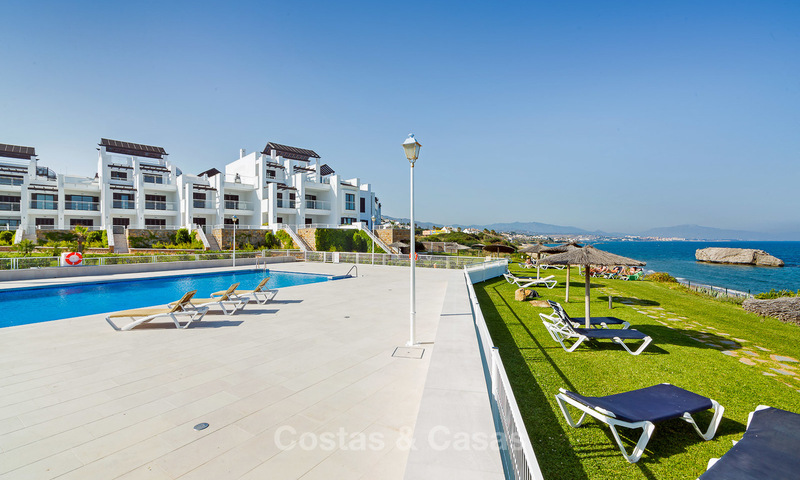 Beautiful sandy beaches -possibly the best on the entire Costa del Sol- are within walking distance. 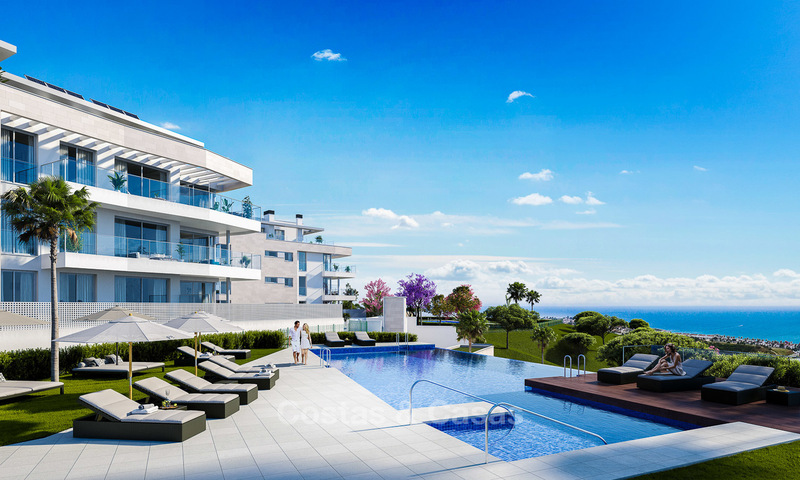 Yet only a 5 minute drive away from Marbella centre and La Cañada shopping centre. In a top location. Only 16 apartments and 8 penthouses. All of them benefitting from large terraces and a community pool. 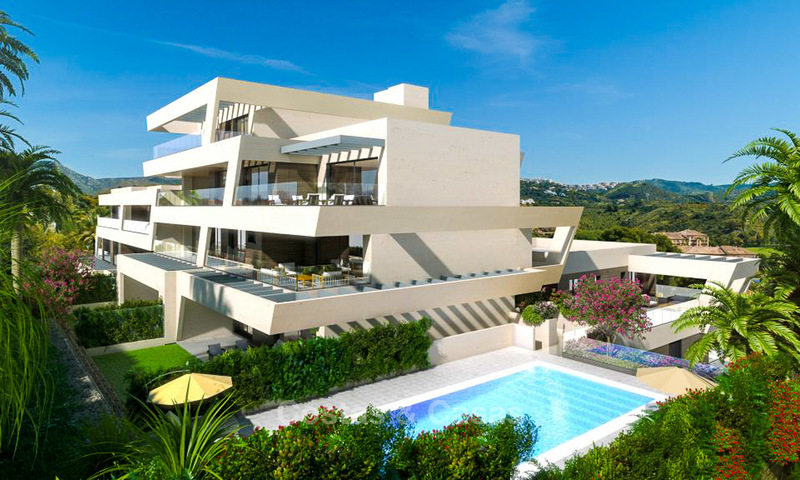 Next door to the glamour and glitz of Puerto Banus.